Deciding on whether to get a shiny or matte one? 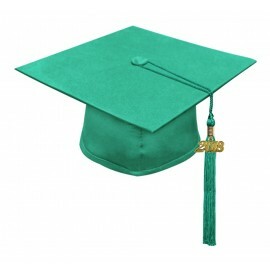 Or perhaps, looking for the specific color required by the school to be worn? 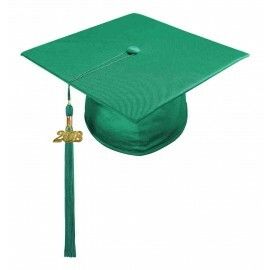 Whether it's matte or shiny, blue, green, black or pink, Gradshop is sure to have the graduation regalia you need at the most affordable prices. Be it shiny or matte caps and tassels, you're certain that they're expertly made using top quality materials. This ensures that you're not only getting great looking middle school caps and tassels, but you're getting caps and tassels that offer style, comfort and quality at the best rates. 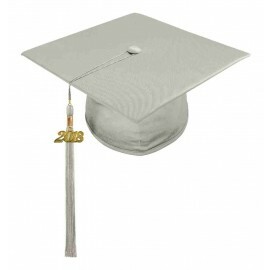 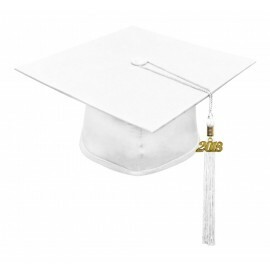 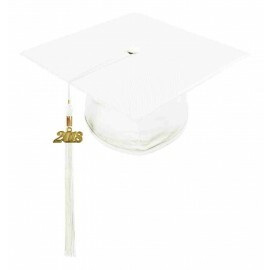 Here at Gradshop, you can always be assured that you're getting the most value for your money with our fabulous array of Middle School Graduation Regalia, you're certain to find just what you need at outrageously discounted prices. Save more when you buy our Middle School Cap and Tassel Package as opposed to buying them separately. Try out our convenient online ordering process now and have your graduation needs delivered straight to your doorstep!